Steam Tower™ powered by Netent takes players on a captivating journey in the 19th century’s Victorian era and industrialism. The great adventure begins when the players climb up the steam tower to rescue the princess from the dragon. 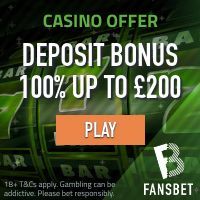 As the player climbs the tower in Free Spins, the Multiplier increases. The aim for the player is to reach the top floor. Besides saving the princess, the players also receive a top floor bonus coin win and a x7 multiplier. 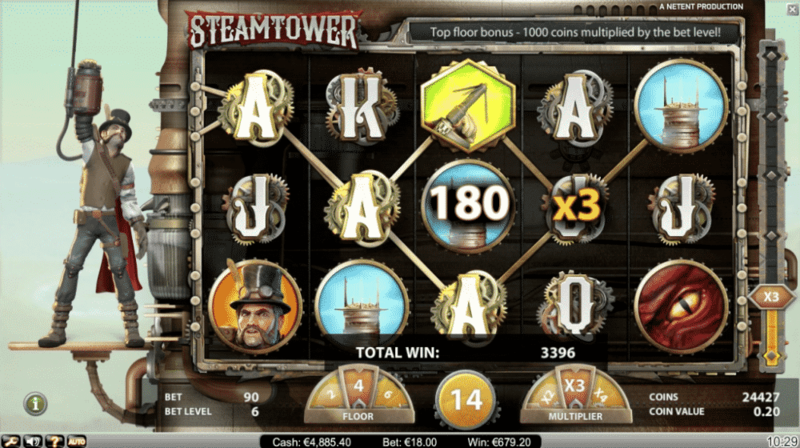 Steam Tower™ is one of the highest paying video slots powered by Netent. 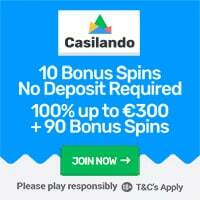 Players can win up to €140,000 on a single spin and a return to player of 97%.